Last month I had the opportunity to visit The Baltimore Museum of Industry and while they didn’t have a dedicated exhibit to textiles, the place gave me a lot to think about. 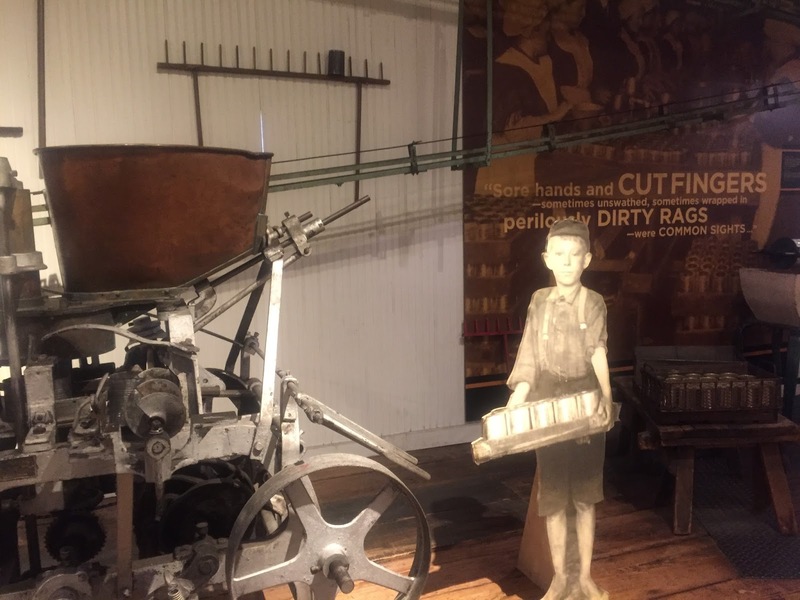 Most of the exhibits are separated into different work environments that depict some of the once thriving industries that built the city of Baltimore. You can walk through a small commercial bakery, or a steam powered machine shop, an oyster cannery or print shop. 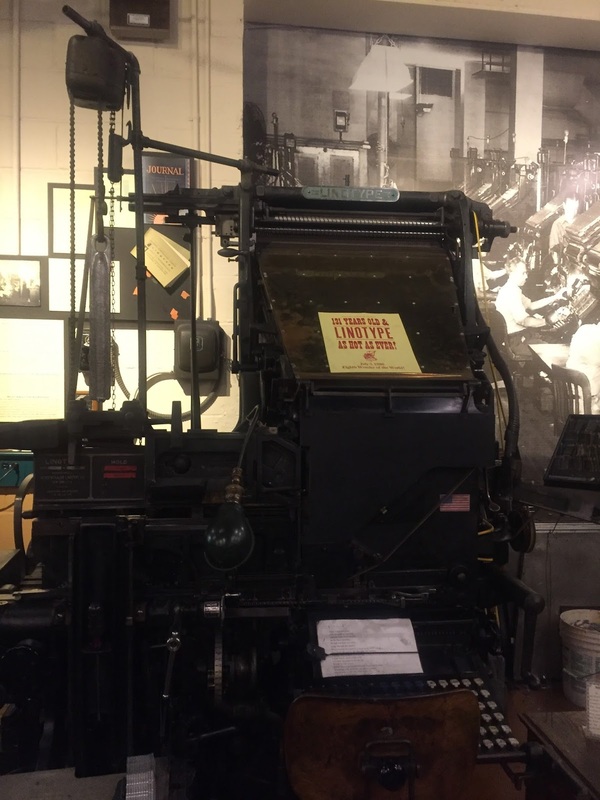 You can handle some of the safer tools in the machine shop, open drawers in the printing office and finger the wooden letterpress blocks, or rummage through a bin of piece work in a garment loft. Surrounding all of these re-created work spaces are photographs of the actual sites themselves and pictures of the people who worked there. The museum gave me a deeper understanding of the various skills and processes that each type of work required. 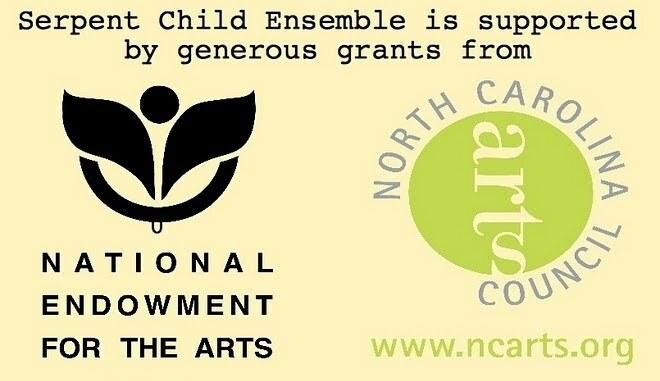 It also helped me appreciate the value of each type of work that was done there. That often invisible labor of the past that built whole industries, cities and towns across the United States. One of the most moving exhibits was a collection of photographs and artifacts that memorialized the life of one worker in the machine industry. In a small case, mounted on the wall, I saw his work ID badge, his union dues book, the personal tools that he used as a machinist, and pictures of him at work and at home. He worked 40-odd years for one company and his story reminded me so much of the stories I have heard from so many Beacon workers. 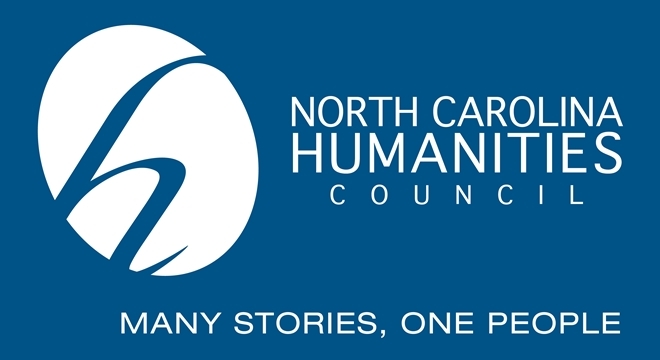 That fierce loyalty to a company that had given them a steady job, and the understandable pride in mastering a craft and making something that made the world function a little better. His life was his work and there was a quiet joy and undeniable pride in that. 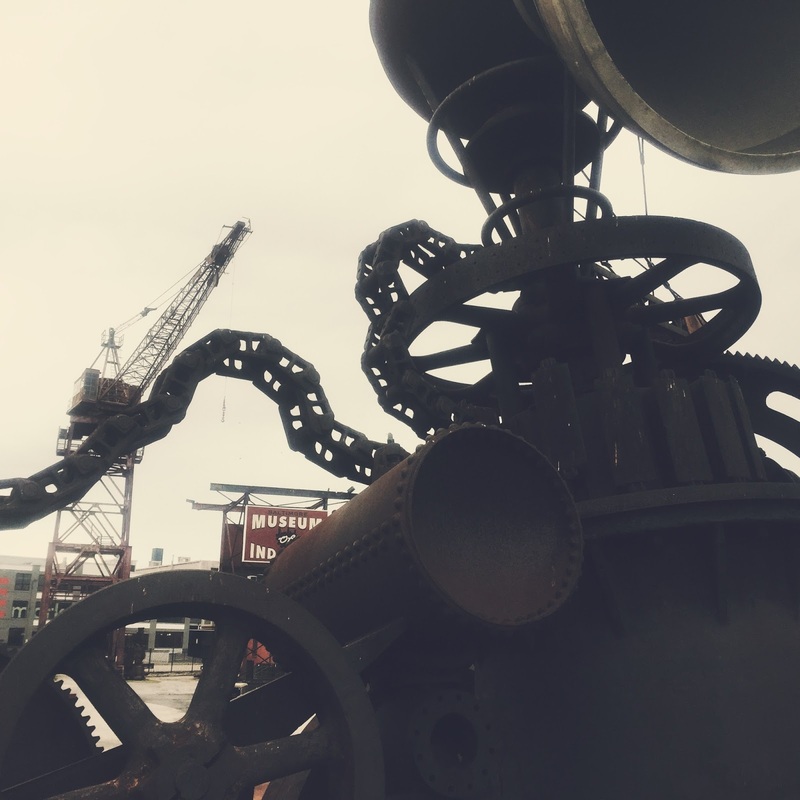 On their website, the Museum of Industry bills itself as a “connection factory”, helping people make the connections between the work of the past and the present that we find ourselves in. 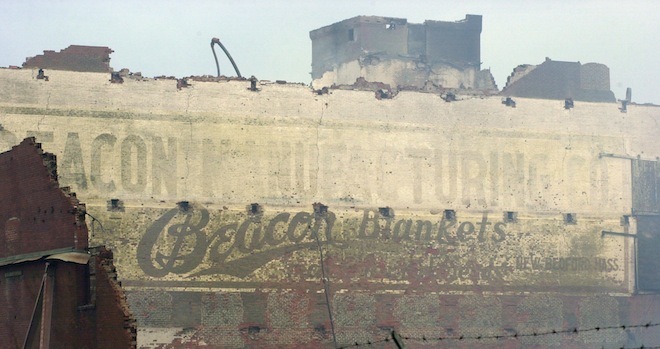 That continues to be my hope for Blanket Town. 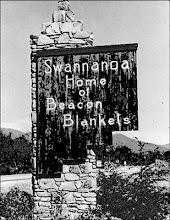 A way of sharing the stories surrounding the Beacon Blanket Mill, that connect the story of Swannanoa to that of the rest of the world, especially those small rural towns across the US, looking for a path forward from their past.